Canadian Western Red Cedar Feather Edge Cladding has very few knots and a mixture of colours. It is extremely durable. Canadian Western Red Cedar Tongue and Groove is a mixture of reds, browns and creams with very few knots. 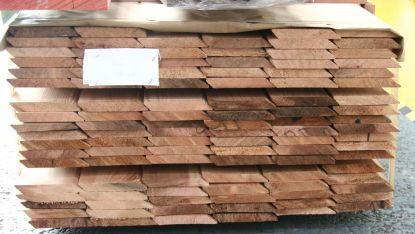 Canadian Western Red Cedar has warm reds, browns and creams with few knots and uniform, straight lines. Imported Canadian Western Red Cedar Rainshield Cladding is extremely durable with a mixture of warm, red and brown colours. 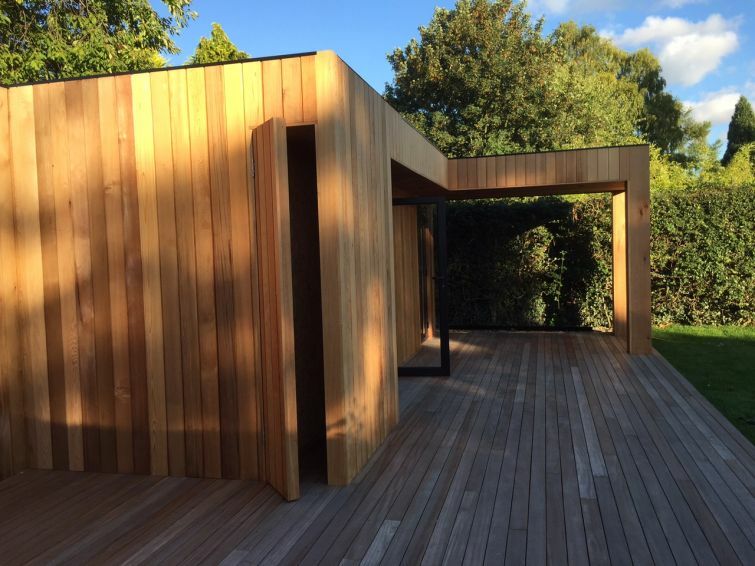 What’s the secret behind Canadian Western Red Cedar Cladding’s popularity? 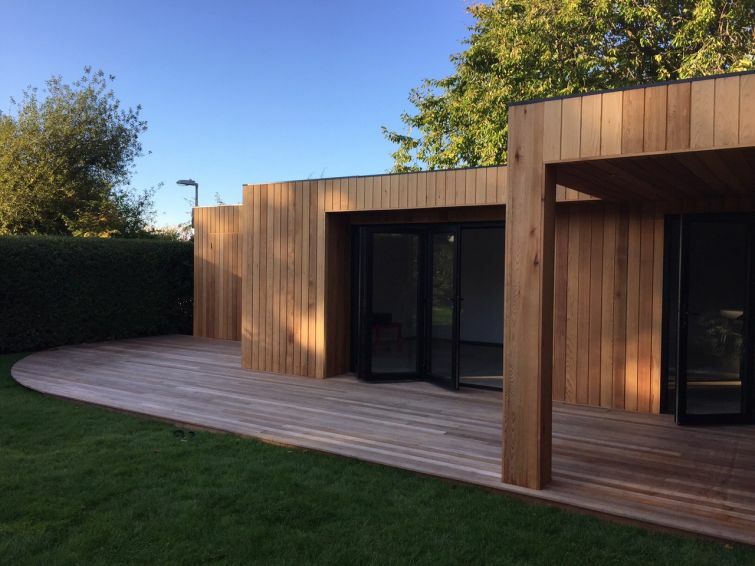 "In short, Canadian Western Red Cedar Cladding is good value, looks great and can last a lifetime." Instant prices for cladding and secure online checkout. It’s obvious that the building industry is picking up again. 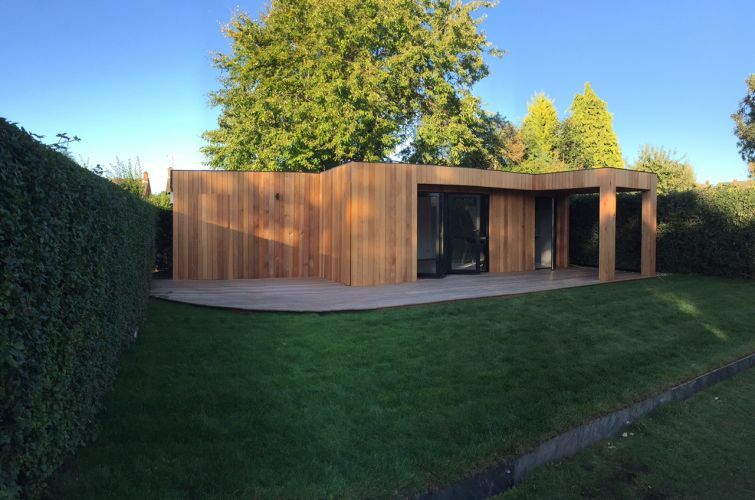 Sales of Western Red Cedar Cladding are climbing at a fantastic rate. Why is it so popular? In short, Canadian Western Red Cedar Cladding is good value, looks great and can last a lifetime. 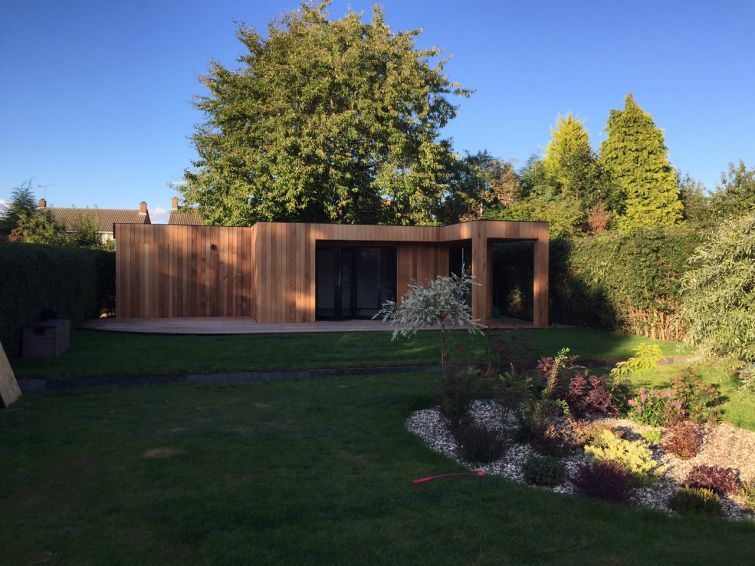 Cedar, a softwood, is highly resistant to decay, as well as resistant to splitting and movement once fitted. 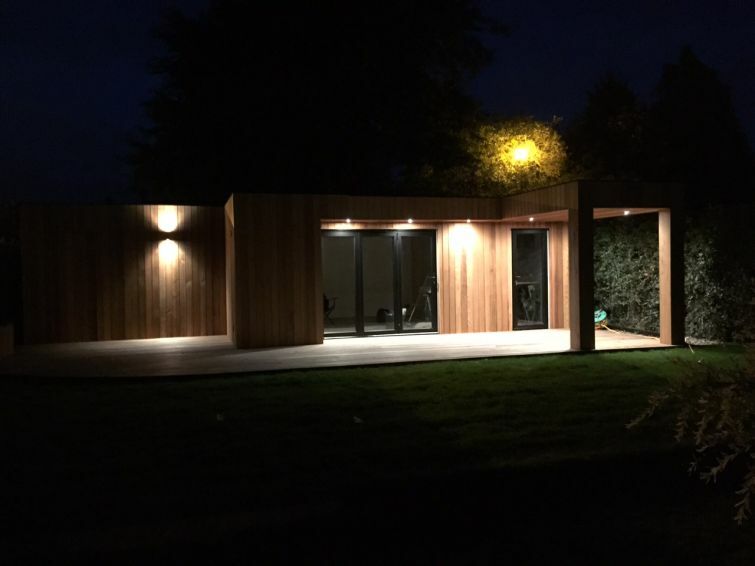 When first installed, this timber cladding is a warm reddish-brown colour. If left untreated, it turns the classic silver colour over a number of years, depending on how much direct sunlight it receives. With regards to durability, Red Cedar, without any form of treatment, has been known to last up to 60 years! iWood’s Western Red Cedar is machined to order. 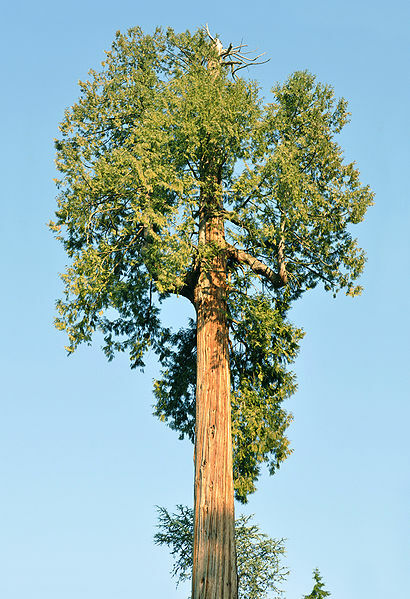 The grade, “Clear and Better” is the highest grade of cedar that we can source. There are virtually no knots and if there are any, they will only be small. iWood offers 10 different cladding profiles. From our range, the Tongue and Groove machined profiles are the most popular timber cladding, particularly ICW1, closely followed by Rainshield. The machined profiles give a modern look to a traditional material. The machined profiles are supplied in lengths between 2 and 4 metres. The fresh sawn Feather Edge profiles allow for your choice of overlap and are therefore the most flexible at the time of fitting. 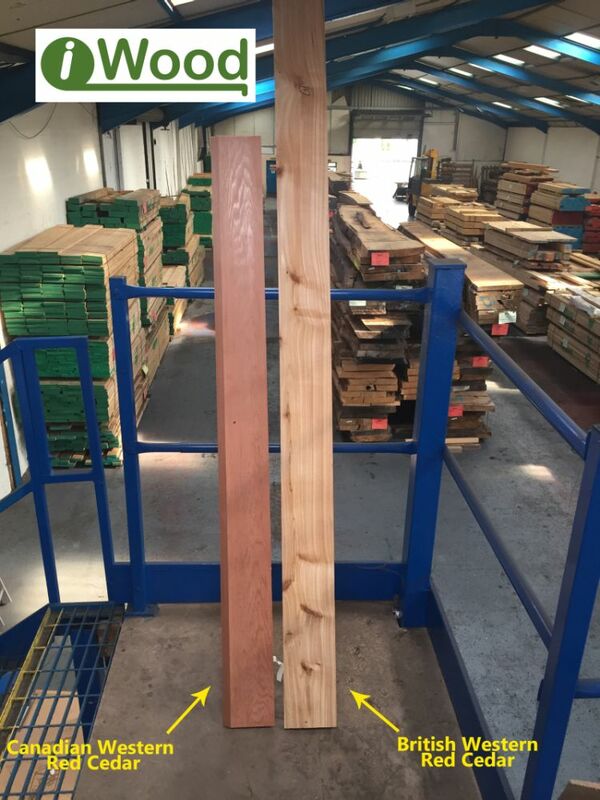 This cladding is supplied in lengths of 2.44m (8') and longer. For the benefits it offers, this timber is very competitively priced. If you click the price comparison button, you’ll see that there are cheaper timbers available, but none of them have the durability of the cedar. iWood Timber's Product Code for this item is IW-18-24. A grade-specific code can be found below. Above top: This brief video scans across a Cedar clad outside room. iWood did not supply this project. Above: Red Cedar Cladding board ends in our warehouse. 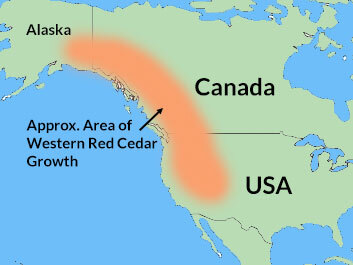 Right: The cedar tree and its rough growth locations. If you would like a quote on Teak timber please fill out teak quote request form.